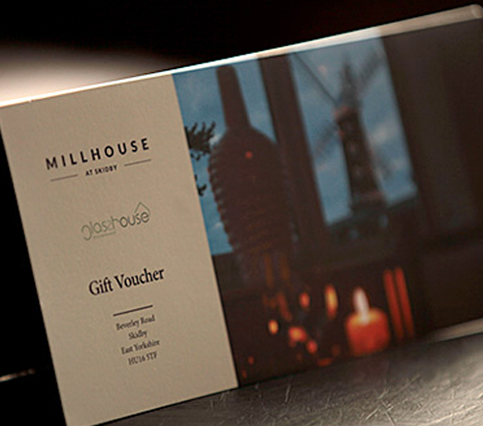 Treat your friends, family and loved ones to a luxurious drinking and dining experience at East Yorkshire’s premiere venue restaurant and bar with a gift voucher from The Millhouse. Please enter the details of the person you would like to receive the gift voucher. All gift vouchers are posted by recorded delivery.